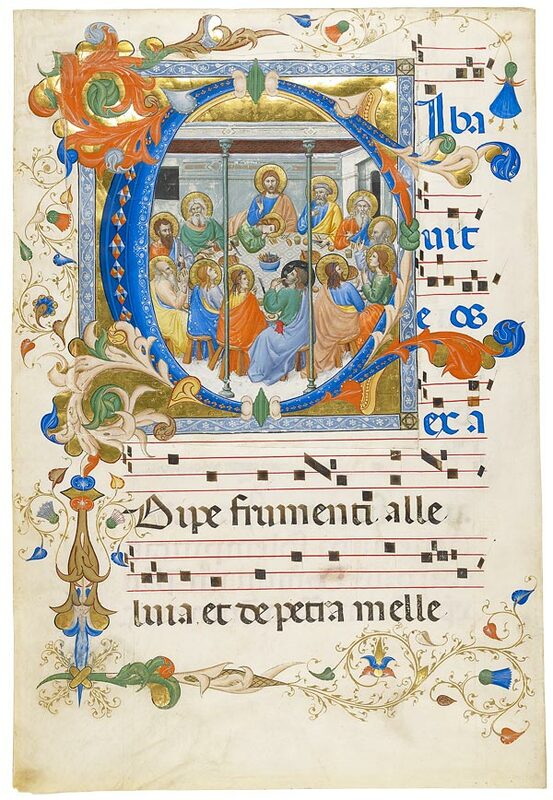 When Christ changed bread and wine into his body and blood at the Last Supper, he instituted the Eucharist and established the central act of Christian worship. 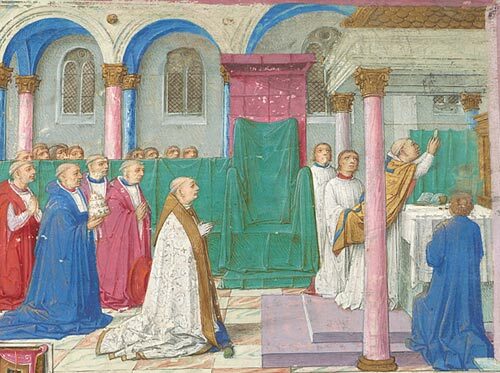 For medieval Christians, the Eucharist (the sacrament of Communion) was not only at the heart of the Mass, but its presence and symbolism also wielded enormous influence over cultural and civic life. 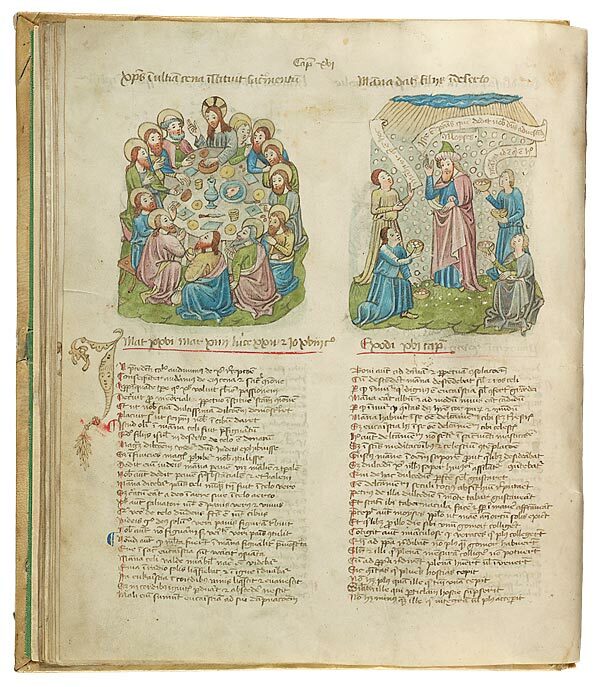 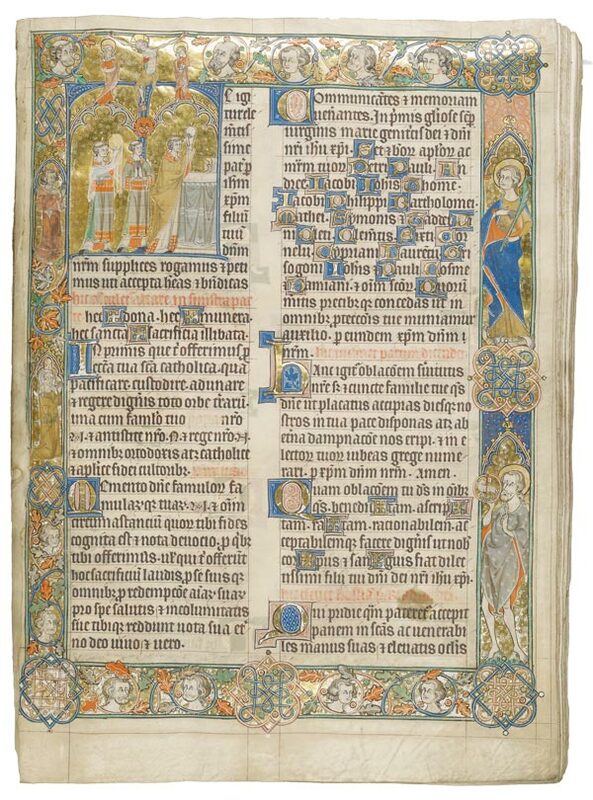 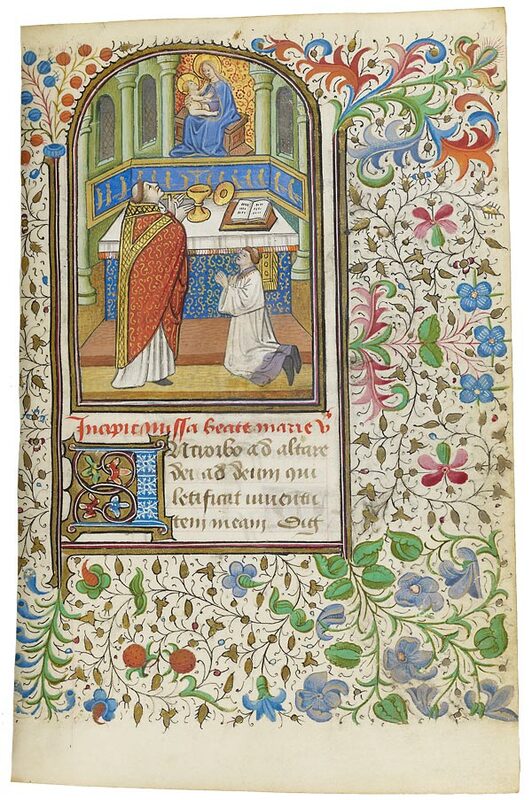 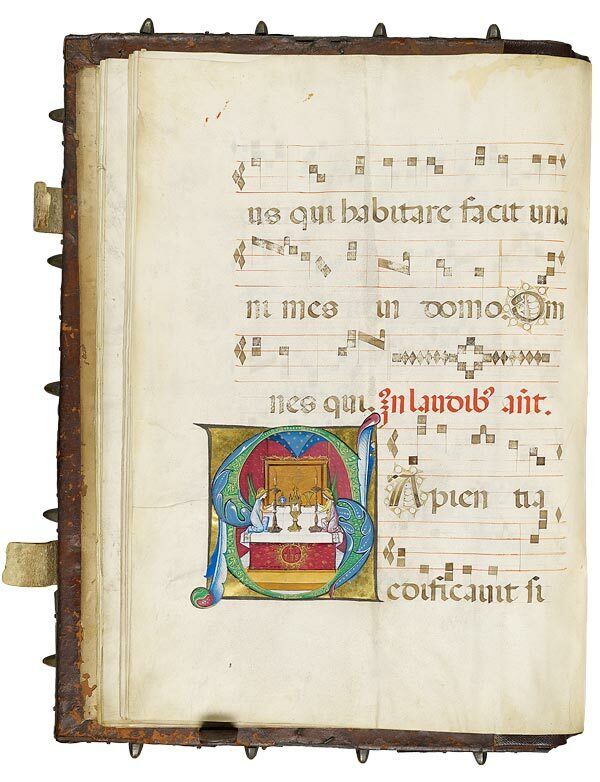 Featuring more than sixty-five exquisitely illuminated manuscripts, Illuminating Faith offers glimpses into medieval culture and explores the ways in which artists of the period depicted the celebration of the sacrament and its powerful hold on society. 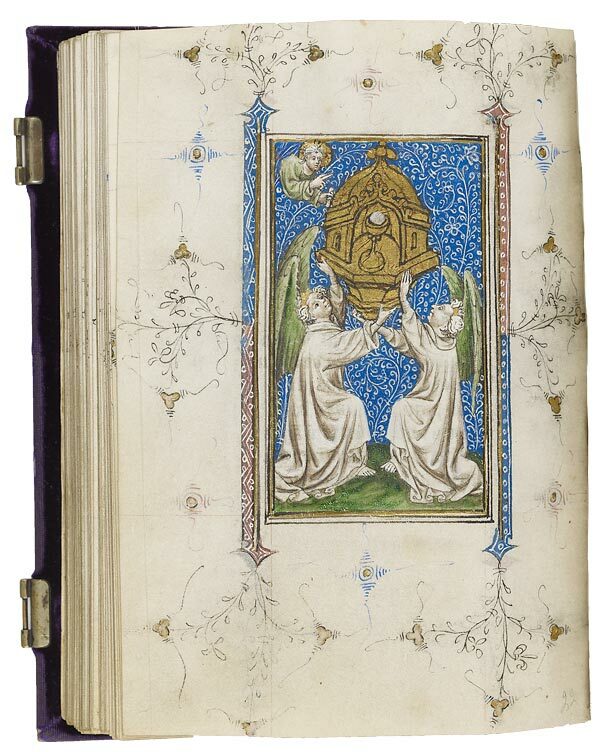 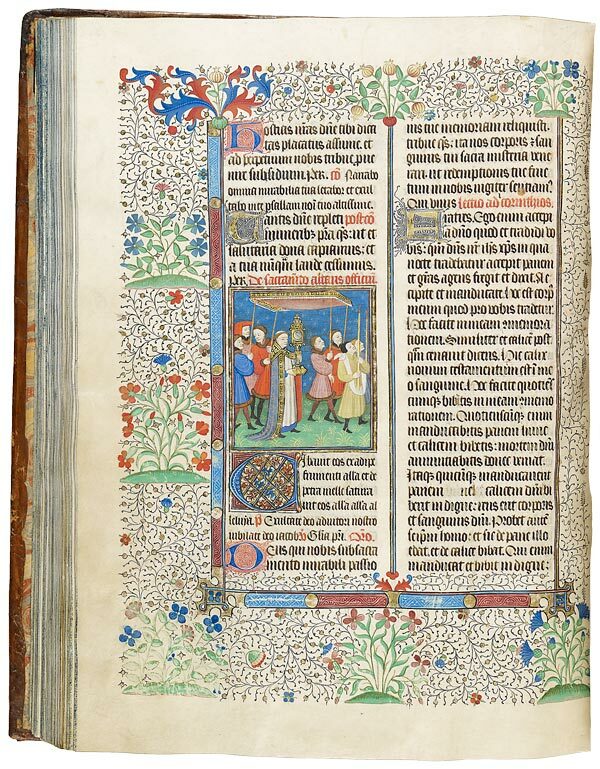 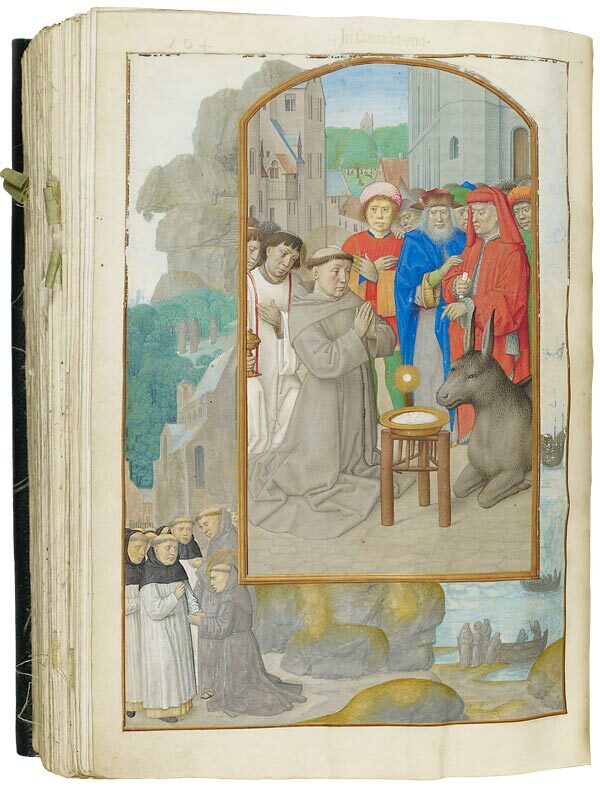 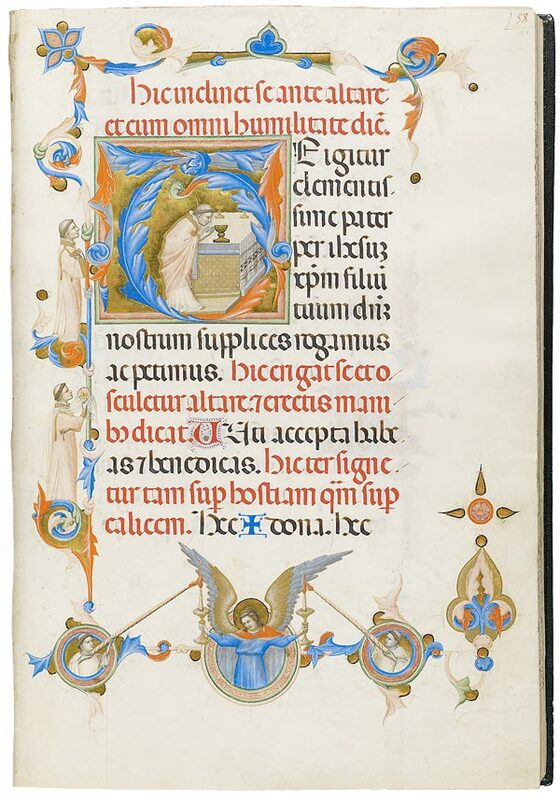 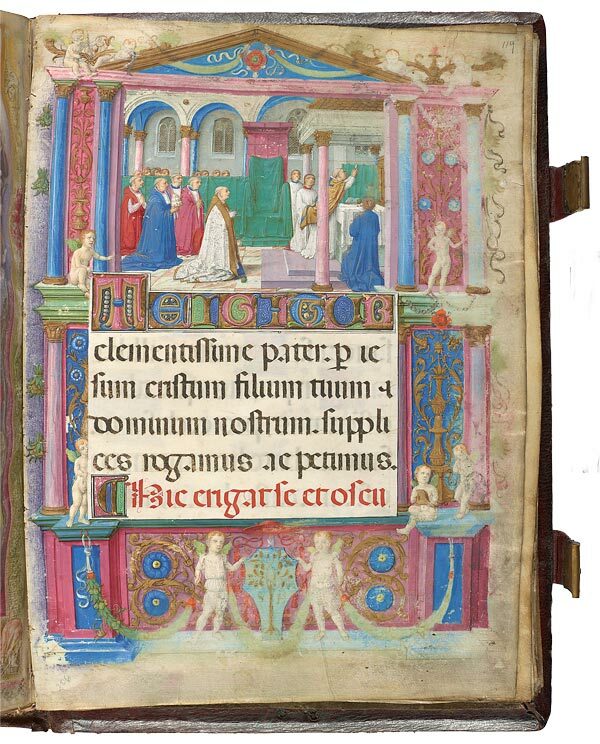 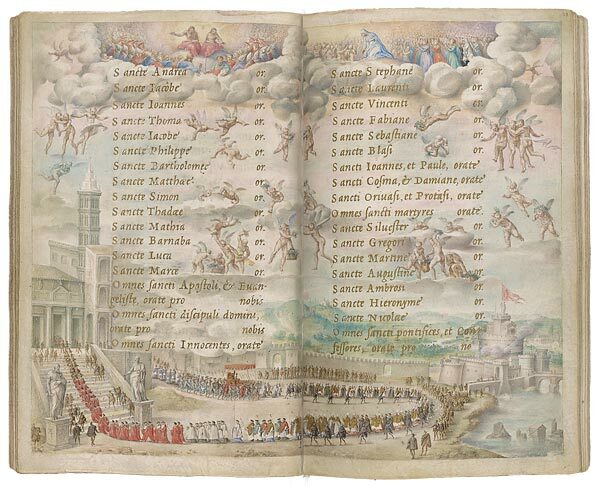 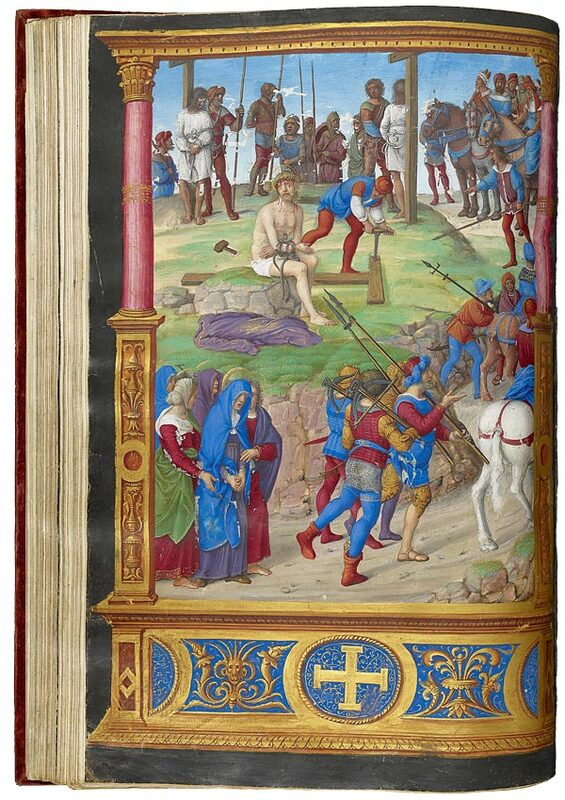 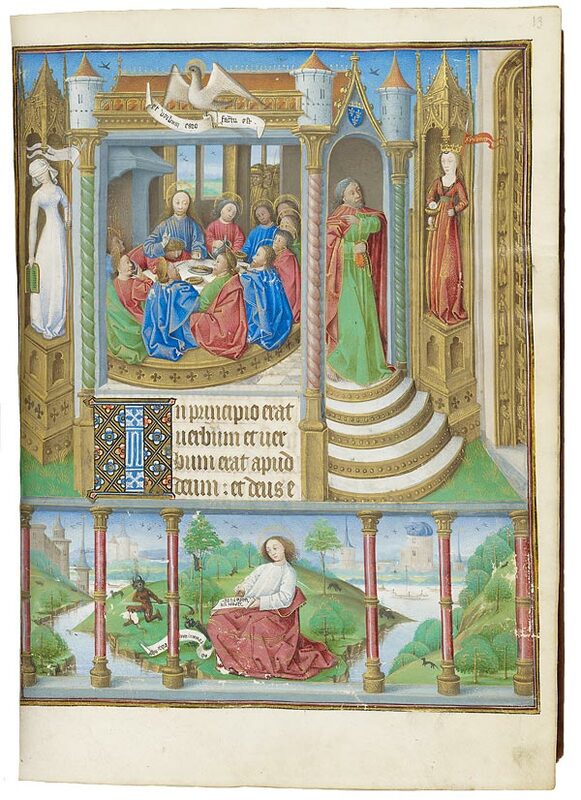 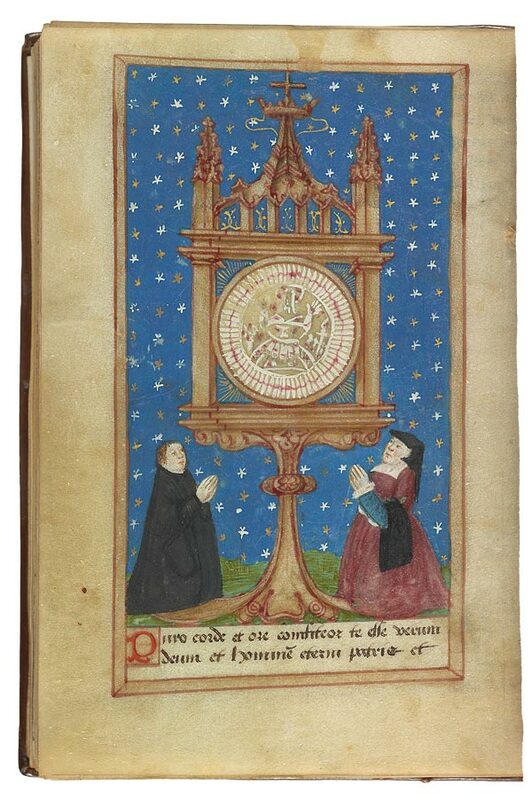 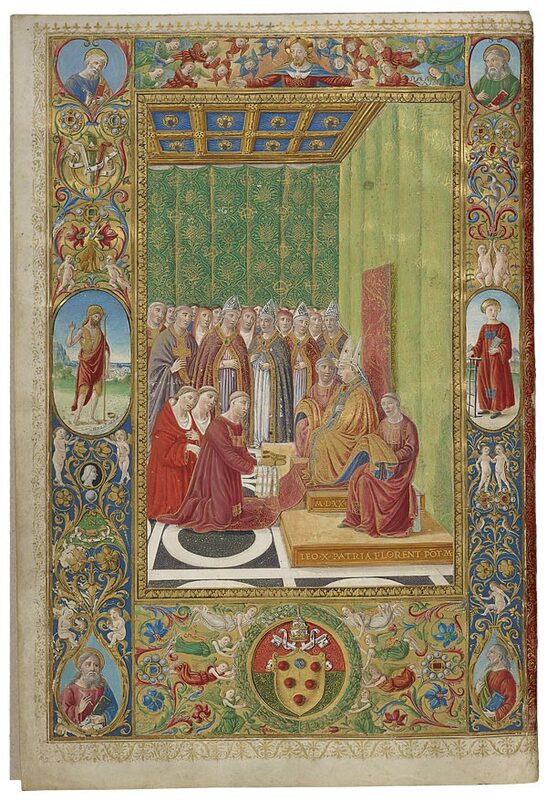 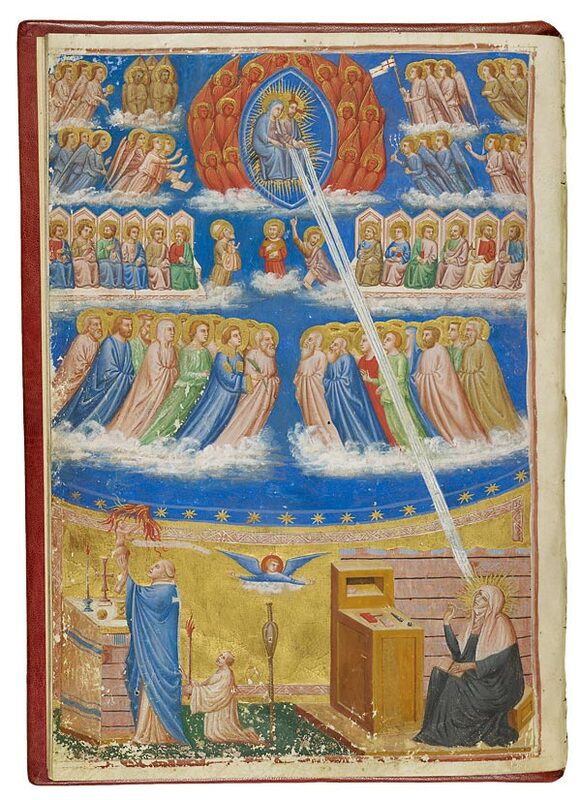 The exhibition presents some of the Morgan's finest works, including the Hours of Cardinal Alessandro Farnese, considered to be one of the greatest of all Books of Hours; the Preparation for Mass of Pope Leo X, which remained at the Vatican until it was looted by Napoleon's troops in 1798; a private prayer book created for Anne de Bretagne, queen of France; and a number of rarely-exhibited Missals. 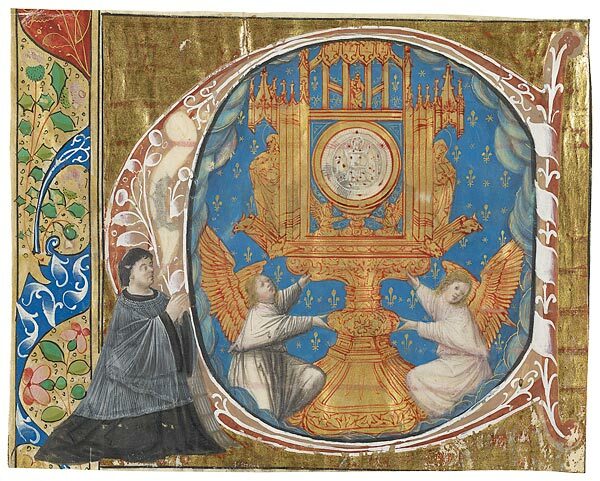 Also on display are objects used in medieval Eucharistic rituals, such as a chalice, ciborium, pax, altar card, and monstrances. 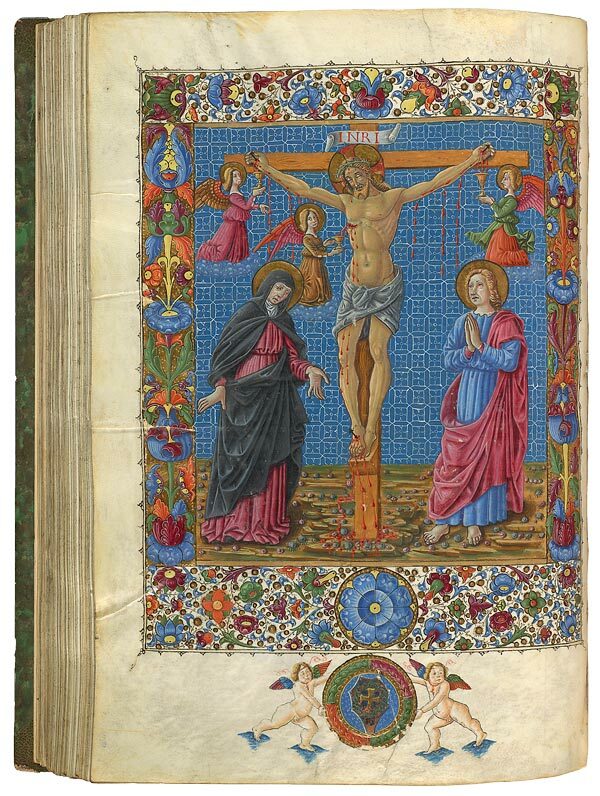 This exhibition is made possible by an anonymous gift with additional generous support from the Janine Luke and Melvin R. Seiden Fund for Exhibitions and Publications and by James Marrow and Emily Rose.